Kidical Mass is a monthly bike ride for kids and families. We ride in the street, observing the Rules of the Road, and regroup frequently. 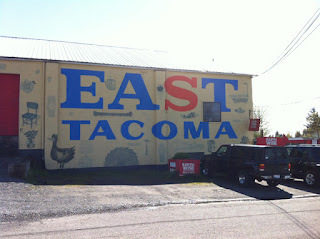 The goal is to gain confidence and learn how to ride safely in Tacoma. Kids are traffic, too! 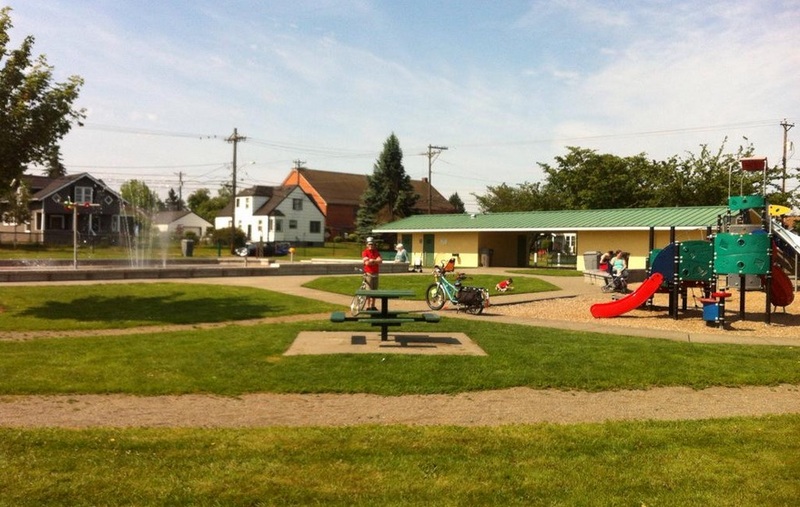 For our next ride, meet up at the Lincoln Park playground (S 37th and Yakima) on Sunday June 14 at 10:30 am. 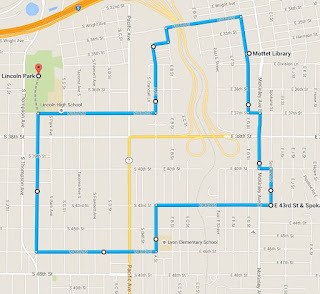 We’ll roll-out at 11am for a 4.4 mile ride around the Lincoln and McKinley Districts. Helmets are required for all riders and children must be accompanied by an adult. 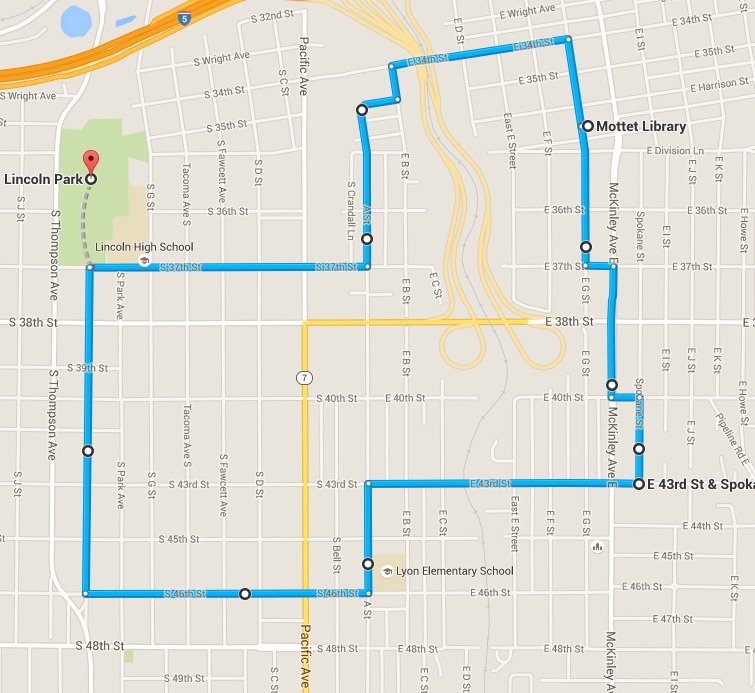 This route is a bit hilly and we'll be riding on arterials at times. Scoot bikes and bikes with training wheels are not recommended for this route. 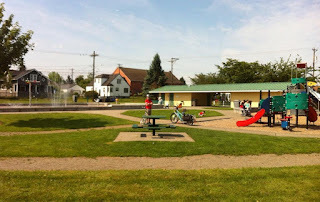 We’ll stop at Verlo Playfield at the half-way point to play on the playground/sprayground for a bit. (Verlo has bathrooms.) Then we'll finish back at Lincoln Park for a snack. Or pack a picnic lunch and make a day of it! Lincoln Park has restrooms, also. 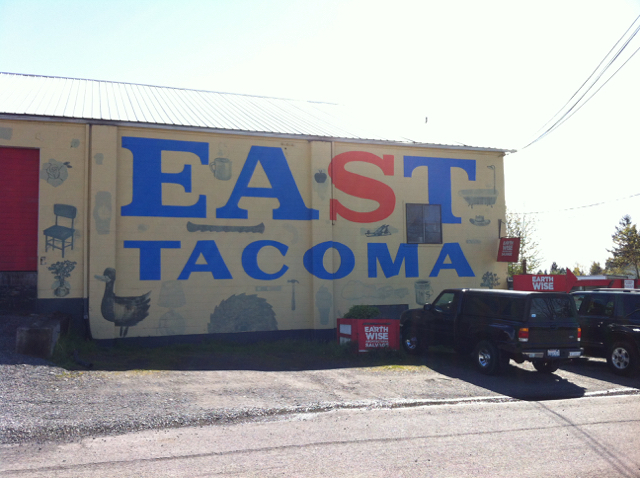 Thanks again to the Tacoma Wheelmen's Bicycle Club for sponsoring these rides!